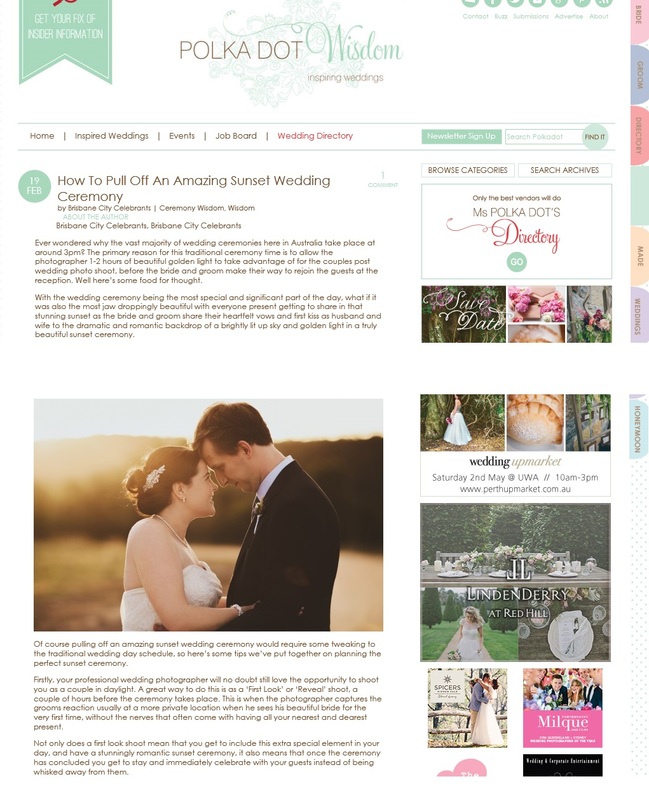 We are so excited to have our article about sunset wedding ceremonies published on the Polka Dot Bride Wedding Blog! With weddings now becoming less traditional, and more about couples doing it their way and putting their own personal stamp on their day, there’s never been a better time for couples to really consider their wedding day schedule, in particular the time their ceremony takes place. 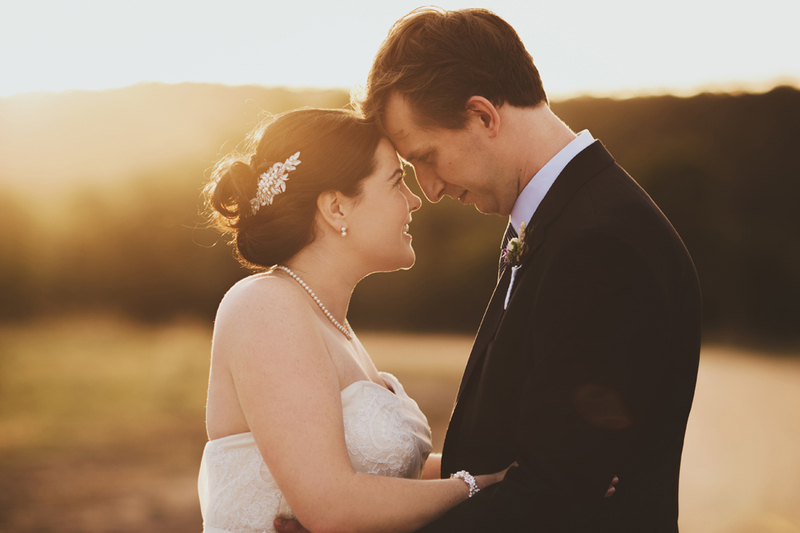 In Brisbane the vast majority of wedding ceremonies typically take place at around 3pm. The primary reason being this gives the photographer 1-2 hours of beautiful golden light to take advantage of during the couples post wedding photo shoot, before the bride and groom make their way to rejoin the guests at the reception, so here’s some food for thought. With the wedding ceremony being the most special part of the day, what if it took place at the most jaw dropingly beautiful time of the day? in that gorgeous golden light, with everyone present getting to share in the stunning sunset as the bride and groom share their heartfelt vows and first kiss as husband and wife to the romantic and dramatic backdrop of a beautifully lit up sky. 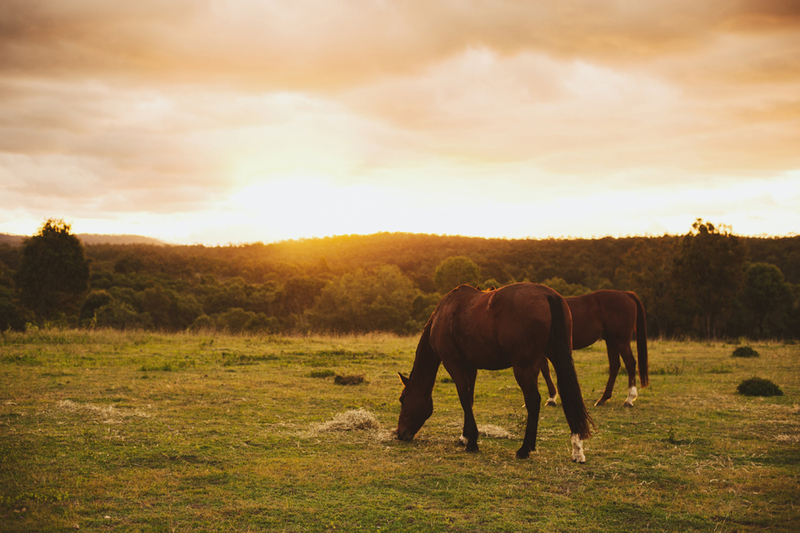 Naturally a gorgeous sunset ceremony requires a little tweaking to the traditional wedding day schedule, so here’s some tips on planning the perfect sunset ceremony. Firstly most wedding photographers will no doubt still love the opportunity to shoot you as a couple in natural daylight. A great way to do this is as a ‘First Look’ or ‘Reveal’ shoot, a couple of hours before the ceremony takes place, at a different location when the photographer captures the grooms reaction when he sees his beautiful bride for the very first time, minus the nerves that often accompany having all the families and friends present during this special moment. Not only does a first look shoot mean that you get to include this extra special element in your day and your photo album, and have a stunningly romantic sunset ceremony, it also means that once the ceremony has concluded you get to stay and immediately celebrate with your guests instead of being whisked away from them for photos. The guests will love it too not only for experiencing the most beautiful sunset ceremony, but also for being a cooler time of day and most of all for not being separated from the stars of the show (you!) and having to endure the ‘waiting around’ time that typically takes place between a ceremony and reception. The sunset ceremony schedule also takes away the pressure of having to organise entertainment and additional refreshments to keep the guests occupied between the ceremony and reception. As the sun sets, this is also an opportunity for the photographer to showcase their night time photography skills and creative lighting techniques with sparklers and candle lighting. 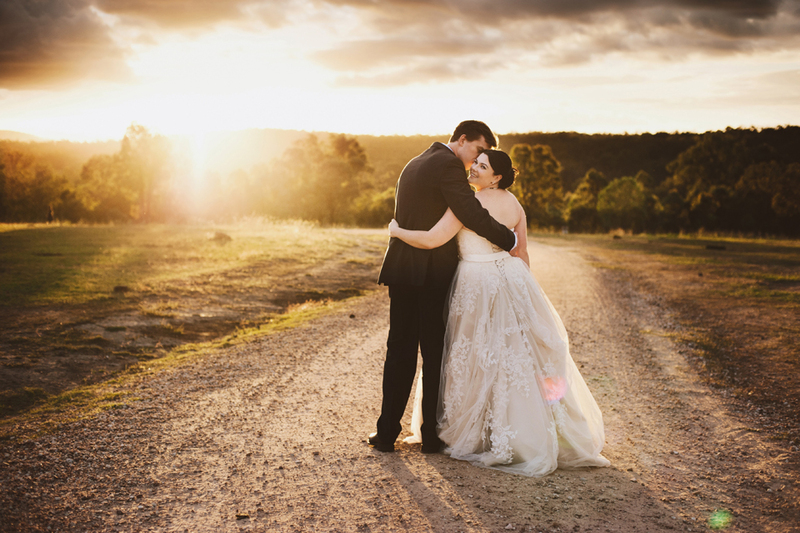 Sunset wedding photos from a gorgeous Spicers Hidden Vale wedding with Brisbane Celebrant Ciara Hodge. Consider adding ambient lighting as ceremony décor, like strings of light bulbs, candles or a sparkling chandelier over the ceremony to enhance with the romance of the sunset. 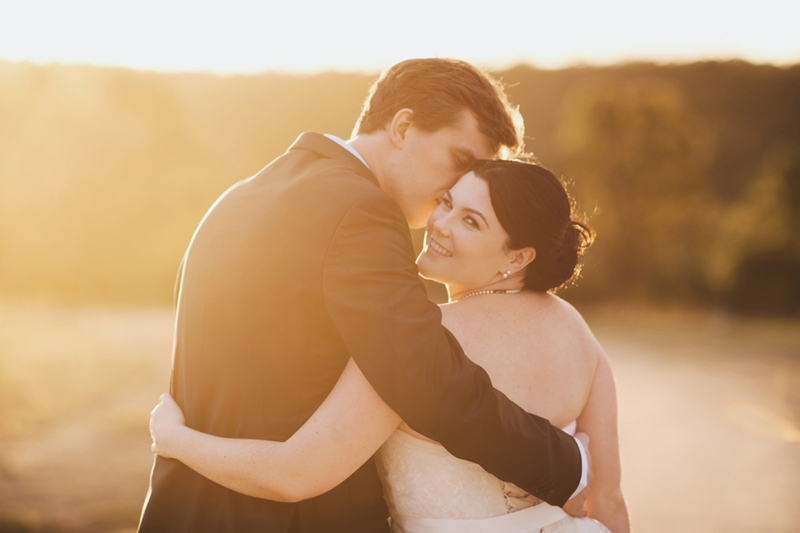 If you love the idea of a sunset ceremony for your wedding, experienced Brisbane Celebrants Ciara and Jamie would love to hear from you contact us to confirm availability. 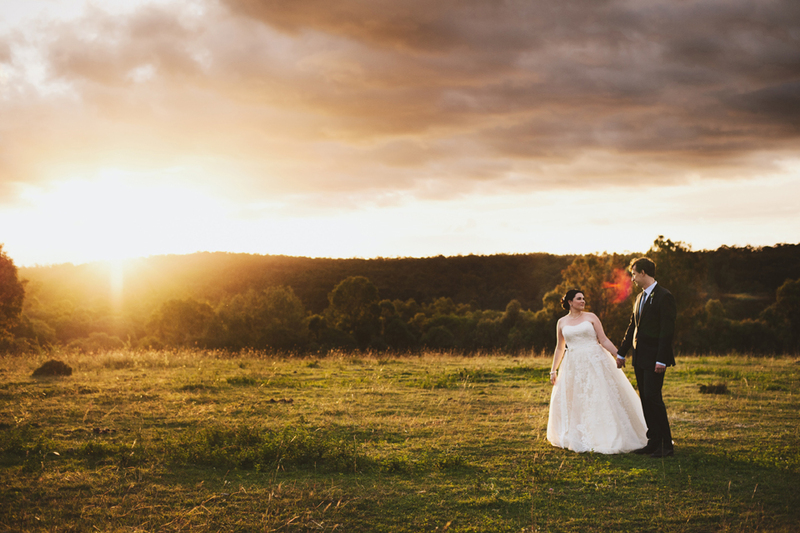 A special thank you to the gorgeous Leah of Leah Cruikshank Photography for kindly providing the beautiful images to accompany this post from a stunning wedding with Cara that took place at Spicers Hidden Vale. It is not just normal, but practically unavoidable to experience some degree of pre-wedding nerves on the day of your wedding, which isn’t surprising when the many hours or research, planning, preparation and visualising of everything ‘your wedding’ is finally coming to fruition before your eyes. Thankfully, many of my couples tell me they feel relaxed and at ease on their wedding day as soon as they are in my presence, having heard this many times now from my brides and grooms I am beginning to realise that the ‘calming presence’ my clients speak of is my ‘Celebrant super power’, well ok, maybe not a super power but certainly a point of difference that enables my couples to really and truly thoroughly enjoy every moment of their ceremony. It’s worth mentioning that I am a former Yoga Teacher and a Les Mills Body Balance Instructor so perhaps that’s where this calming energy stems from. One of the most challenging tasks for a Celebrant is to be able to put the bride and groom at ease as much as possible, and to me this is really important as it’s when couples can relax and and put the nerves aside, they can really enjoy their ceremony and everything about it that has been thoughtfully created to make is so special. Her comments really made my day as my primary focus as a Celebrant (other than ensuring the legal wording and requirements are meticulously accurate) is that EVERYONE present enjoys the ceremony, I love seeing the guests smiling and engaged in the ceremony, the bridal party at ease and a beautiful connection between the bride and groom. Mission Accomplished! It just goes to show that a ceremony can, be enjoyable and fun whilst being meaningful and special. After the wedding both sets of Grandparents thanked me for delivering such a lovely and happy service which really means so much to me being a part of facilitating what will become such special memories to all the family. Congratulations to the happy couple and thank you for choosing me as your Celebrant for your Spicers Hidden Vale wedding. 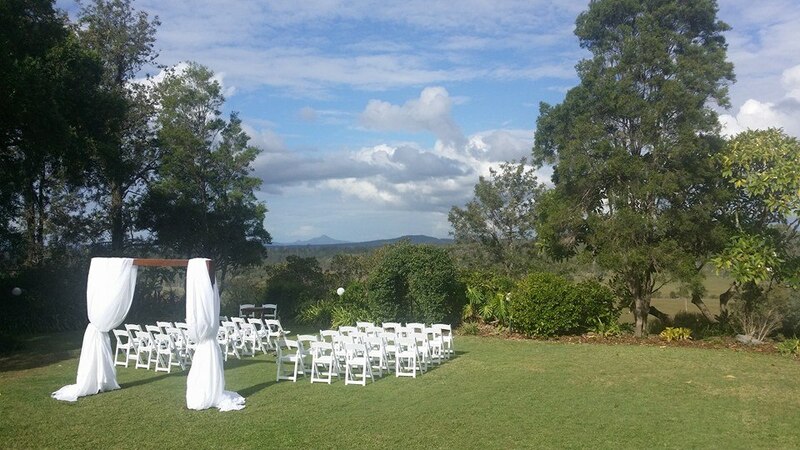 If you enjoyed hearing about this thoroughly enjoyable wedding ceremony and are looking for a Celebrant for your Brisbane wedding, Cara would love to hear from you. Contact Brisbane City Celebrants for more information and to confirm availability for your special day.